Why Does My Child Leave Out Syllables in Some Words? Mama! I want da ‘puter! The e-fant is eating peanuts! Sound familiar? 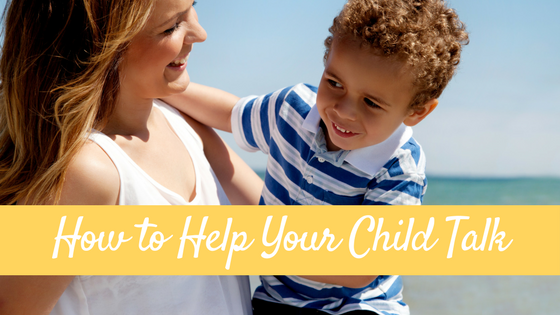 Have you noticed that your toddler will sometimes leave out syllables in some of his words? They are the typical patterns of how a child simplifies his speech (so “normal” speech sound errors) as they learn to speak. 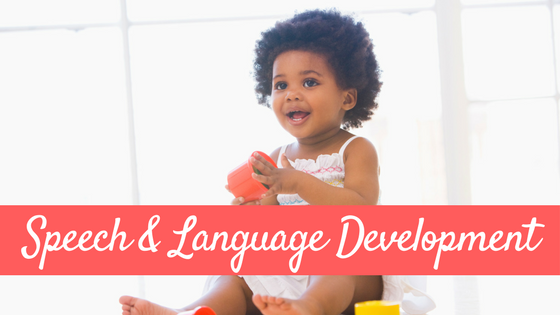 A child is not born being able to produce all the sounds and sound patterns of his/her language. As a child is learning how to speak English, he will simplify sounds and sound patterns. For example, a young child will simplify the word “bottle” to something like “baba.” A young child may also say “goggie” for “doggie,” “sue” for “shoe,” or “nail” for “snail.” Phonological processes, then, are the normal patterns of simplification all children use as they are learning to speak. 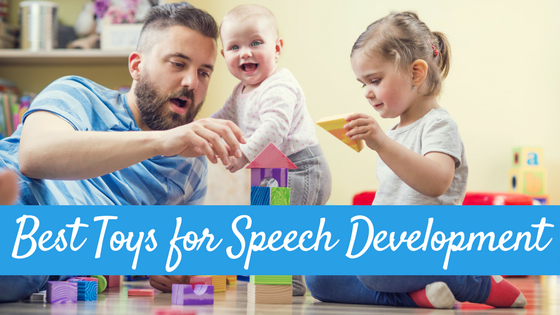 Just like articulation skills, every child will develop their phonology skills differently, but there are ages when a child should stop using different phonological processes. So as you can see, it is normal for young children to simplify their speech as they are learning. Eventually though, children will stop simplifying their speech and will learn to speak like the adults around them. 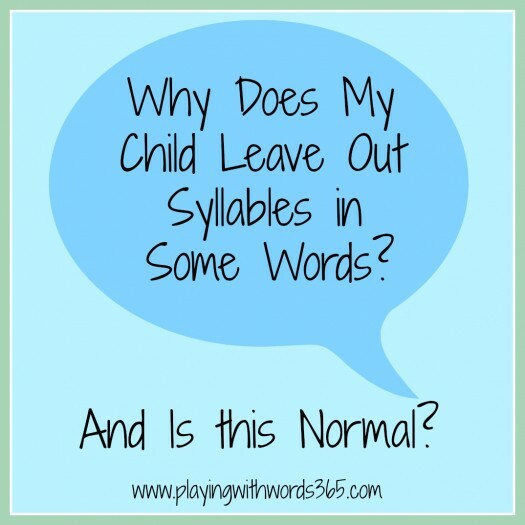 So Why Does My Child Leave Out Syllables in Words? 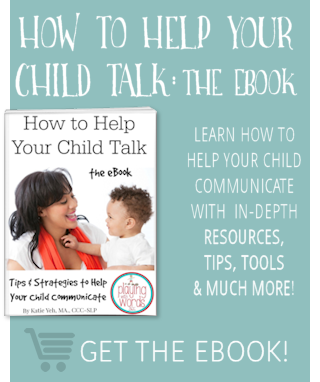 Your child is leaving the syllables out of some words because he is still mastering all the sounds in his language an he needs to simplify some of our “adult” speech in the process. The simplification process that is being used when your child ommits a syllable in a word here and there is called unstressed syllable deletion. What your child is doing, is omitting a non stressed syllable in a word. A Non stressed syllable is one that is not strssed as much as others in the word and therefore does not hold as much meaning. So your child will say ‘puter for computer, nana for banana or efant for elephant. Notice how you can usually tell what the word is supposed to be, even though it is missing a syllable? That is the whole “unstressed” thing. Like most other phonological processes, unstressed syllable deletion is a normal part of the development of speech. We generally see this process disappear by age 4, however some children will “hold onto” a few words and continue to produce them simplified and this too is normal. For example, I have known 4 year olds and even some 5 year olds who continue to use the word ‘puter for computer, but since the rest of their speech is within normal limits, it isn’t something to worry about. You can simply point out to them how to say the word correctly as it comes up in conversation. 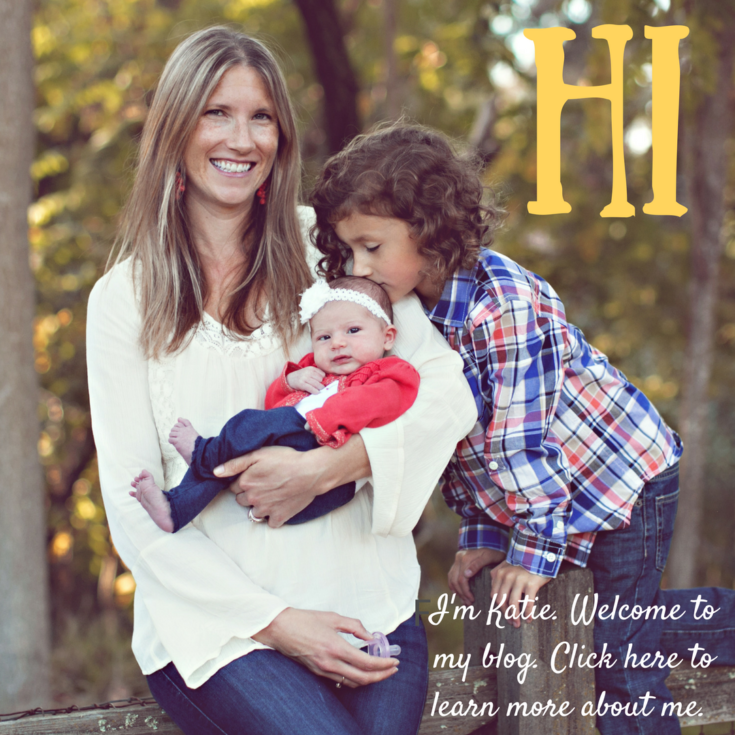 What if my child leaves out syllables in a LOT of words? Deleting syllables in a lot (like most) words IS a problem, however. Usually when children are doing this, they are also using many other simplification patterns together, making their speech hard to understand. Too much simplifying can be a sign of a more serious delay or disorder. 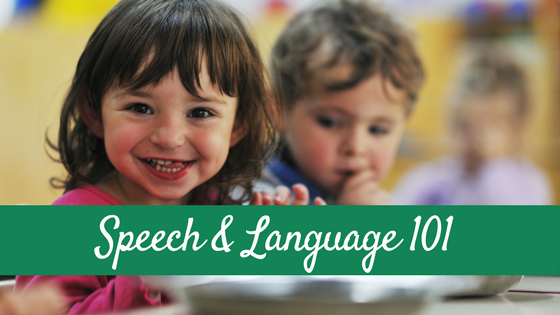 If you have any concerns about your child’s speech and language development I encourage you to get a screening or assessment my a speech-language pathologist just to be sure. I find it cute. Anyway, that is normal. Just wait for the right time before they can properly speak the words. You don’t need to stress them about the proper wordings. Just let them learn. Eventually you will see progress. Found you via pinterest. So interesting because my two year old is constantly talking about e’phants. Her older brothers never did that to that word (though there were many others). Whenever we’ve noticed a persistent word, we take a moment to slow down and say each syllable and have them repeat. As long as they can get each syllable that way we try not to stress it too much, just model correct pronunciation in our speech. I have noticed with our middle child that whenever someone says his speech is cute, or laughs (albeit innocently) at his pronunciation his feelings are really hurt. He knows that he doesn’t speak 100% correctly even when he tries really hard, and he doesn’t want to be different. He has the hardest time with “th” both the hard and soft, r, and l. Just wondering when those sounds are normally mastered. He’ll be 5 next month. This makes so much sense. Thank you! My almost 4 year old son is finally being understood well by everyone. His sentences were like, “did da..da..da school?” Meaning “did Isabella go to school?” After a few evaluations and a handful of sessions with a speech therapist he’s done great and puts most syllables in the right place. No one ever explained his minor delay, so thank you!!! Hi Kiasa! I am sorry no one explained it to you, but am SO happy to hear of his progress!! Fantastic!! you have said that deleting syllables in a lot (like most) words IS a problem. My toddler is now 16 months old. she started talking around 1 year old and now she can say about 150-200 words and most of them in our native tongue- vietnamese, but most of them are not pronounced correctly. she seems to omit the ending syllables in a lot of words. there are some words that she have been able to correct herself but there are still a lot of mispronounced words. Should i worry about that even though she’s still 16 months old? Hi, do you have literature explaining that it is normal for children not to be able to produce all words correctly? I have a parent who is very concerned that her son (7.6) can not produce ALL 5 to 6 syllable words. Words that are not in his everyday repertoire. She wants him to be able to say every word correctly, even if the words are not in his lexicon, for example: intentionally, organization. I tried to explain that children need multiple opportunities to hear and say new words, especially if the words do not have sense and meaning to the child. The child is able to repeat words correctly when given 1 verbal model. She wants literature. Any help would be greatly appreciated!